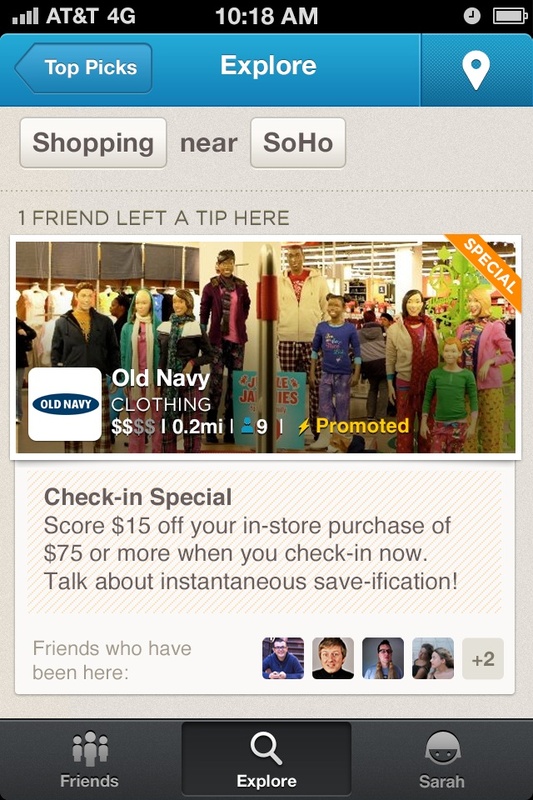 Foursquare has revamped the experience of its app from the perspective of its users on both the consumer and merchant side. And on Wednesday, the company is pulling back the curtains on a long-awaited feature for all Foursquare watchers: Revenue generation. Foursquare is announcing today the pilot launch of “promoted updates,” which will let companies issue messages about deals or available products to Foursquare users. 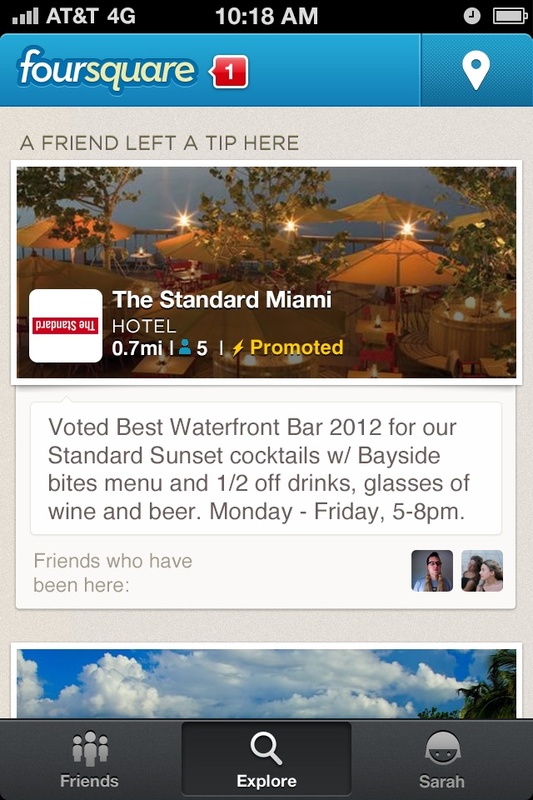 For now, promoted updates are available only to the 20 or so companies participating in Foursquare’s pilot program. Those include big companies including Gap, Best Buy, Hilton, and Walgreens, and relatively small businesses such as Butter Lane and ‘wichcraft. All these companies are paying Foursquare on a “cost per action” model, not based on how many views, or impressions, their updates receive.